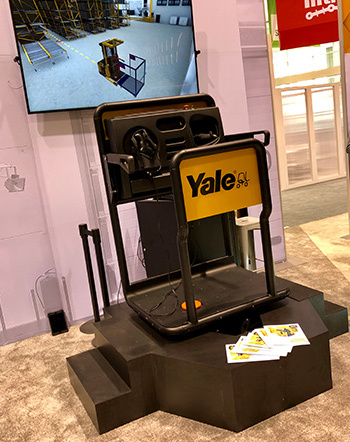 We were proud to be part of Yale’s booth at the ProMAT2019 show in Chicago. 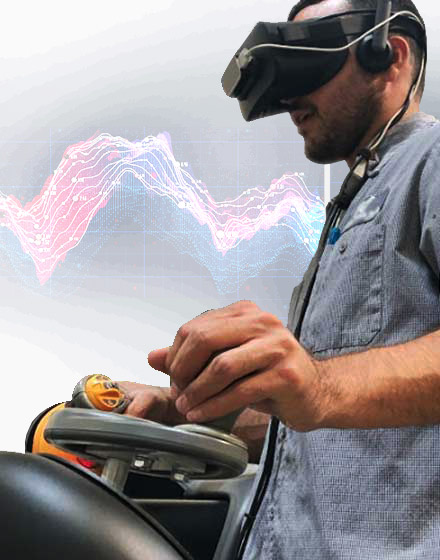 Showcasing a Yale Man Up Order Picker Simulator on a motion platform, visitors could experience first hand how our Virtual Reality training tools expedite learning and limit the risk of damage to trucks and infrastructure. 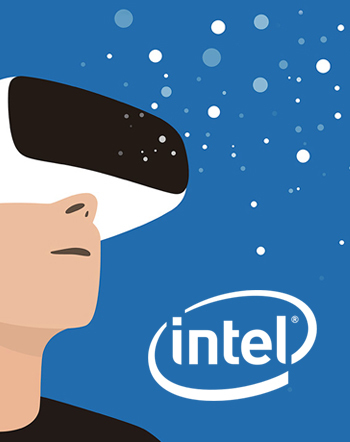 We are confident that more companies will join us to train, assess and up-skill their workforce in the coming months.